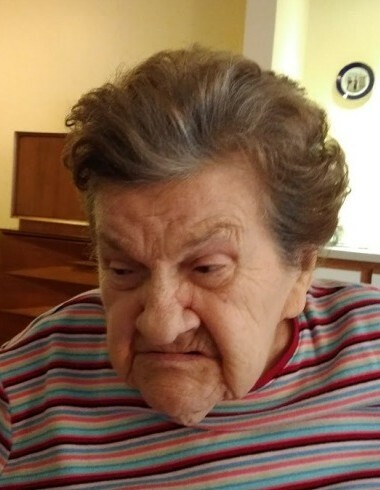 Margarete P. John, 92, of East Hanover, passed away peacefully on August 31, 2018. She is survived by her loving niece Brigitte John and many nieces, nephews and dear friends. Visitation at the Leonardis Memorial Home 210 Ridgedale Ave. Florham Park on Thursday from 1-4pm. Funeral on Friday assembling at 8:45am followed by a mass at St. Rose of Lima Church in East Hanover at 9:45am. Entombment at Gate of Heaven Cemetery.